Let your Irish bad-boy come through! You want to party, and be classy this St. Patrick's Day, I get it! 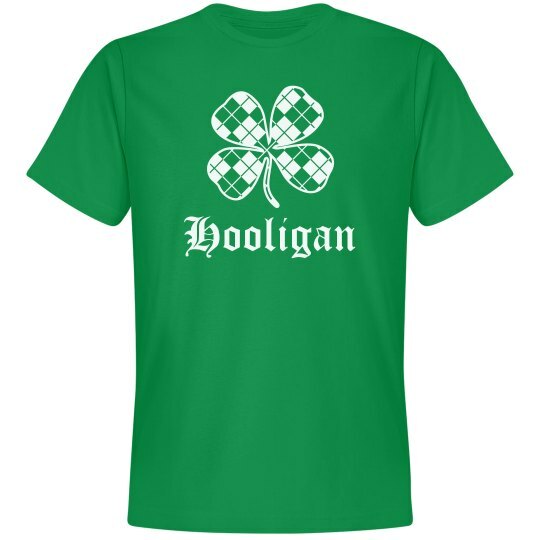 Well this design include a plaid shamrock and the word "hooligan" So you can show everyone that you are the best of both worlds!